Anyone who is part of a family knows that life can be demanding. As we juggle and struggle to keep up with life’s demands, it can seem like we’re performing in a circus act, part of a three-ring show that needs a ring master. But too many try to control their own show, ultimately resulting in chaos and confusion. 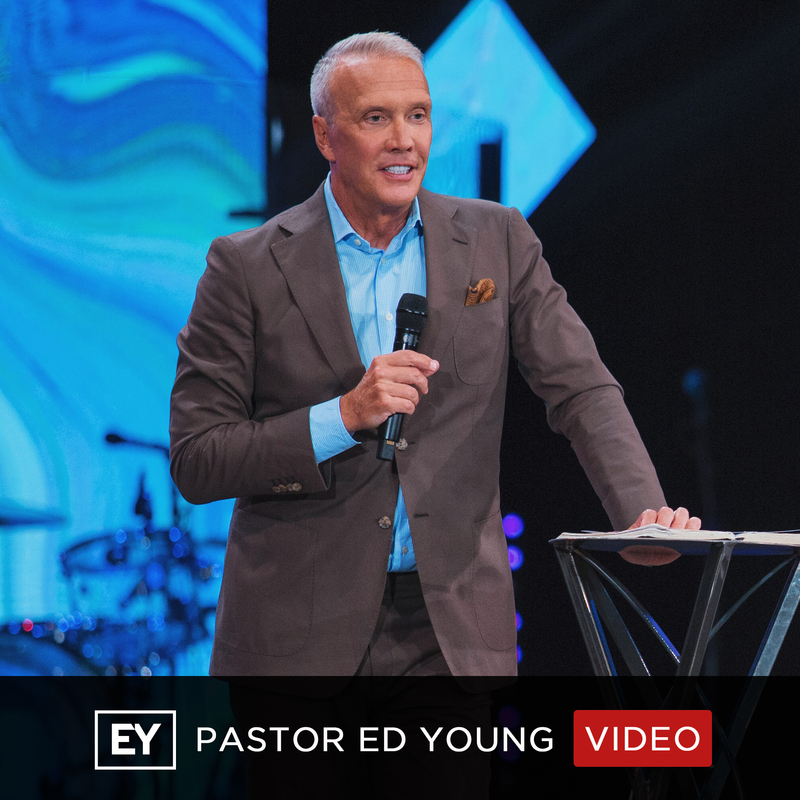 But as Ed Young teaches us in this message, when we have God as our Ring Master, he can turn the three-ring circus of our life into The Greatest Show on Earth!